Sometimes, to build the best, you have to go back to the drawing board. Brooks set out to create a feeling so energising, it’s every bit as transformative as your run itself. 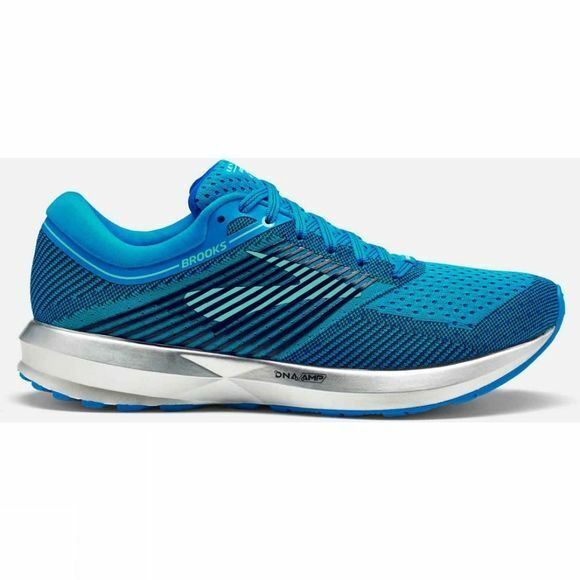 Two and a half years of development, an unprecedented seven rounds of wear testing and feedback from thousands of runners helped to create the Brooks Levitate. 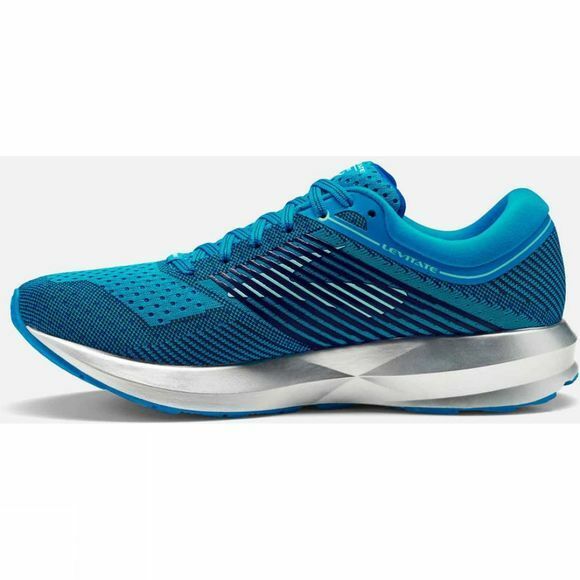 DNA AMP was created, in partnership with chemistry giant BASF, to be the perfect blend of Brooks' legendary cushion and incredible energy return. Using a polyurethane foam, wrapped in a TPU skin, it captures the energy created by each foot strike and gives it no place to go but up - straight back to you. "Very comfortable upper – has a good energy return but not bouncy. Perfect for long runs." Lisandra, Buying.